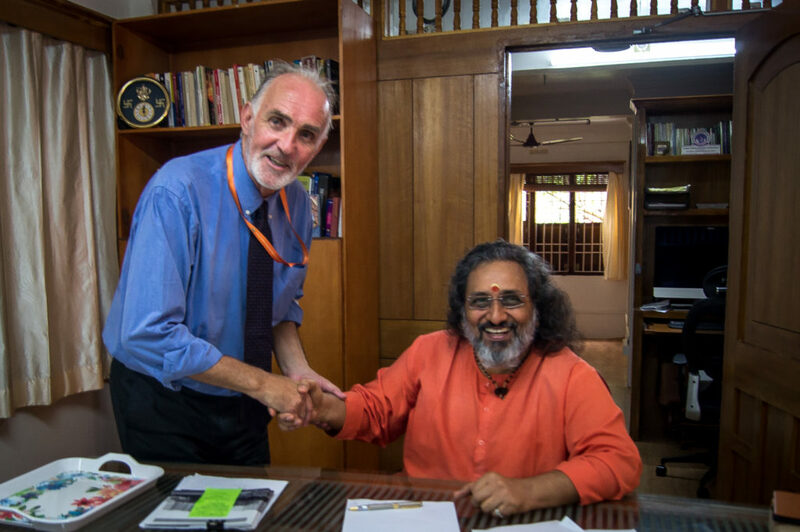 In January 2018 AAL directors signed a Deed with MAM’s Vice Chairman Swami Amrita Swarupananda to gift $AUD 501,000 (INR 25,342,280.50) towards the project’s construction over 3 years. 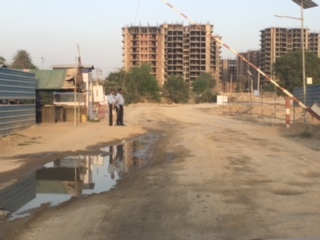 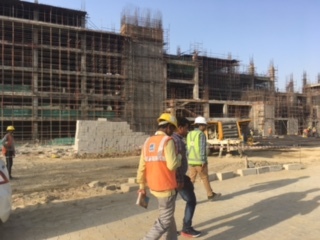 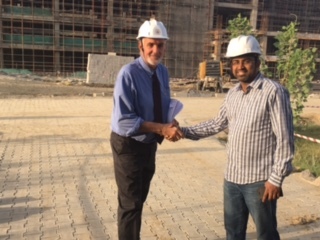 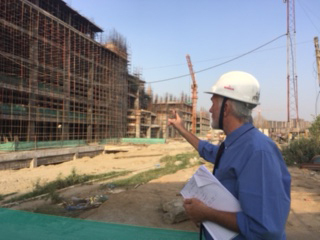 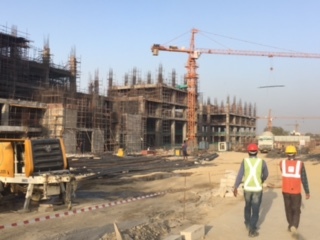 In March 2018 AAL director and MA Math Project Liaison James Conquest, visited Delhi and the Faridabad construction site and met with MAM and Aims Projects and Accounts Management to view the site first hand and discuss funding options. 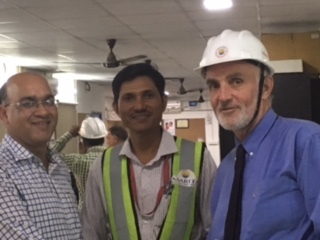 On 14 June 2018 the first gift instalment of $AUD167, 000.00 was transferred to MAM.